Authorities in Athens have sent a Note Verbale to Skopje informing it that it has met all of its obligations in order for the Prespes Agreement to come into effect. 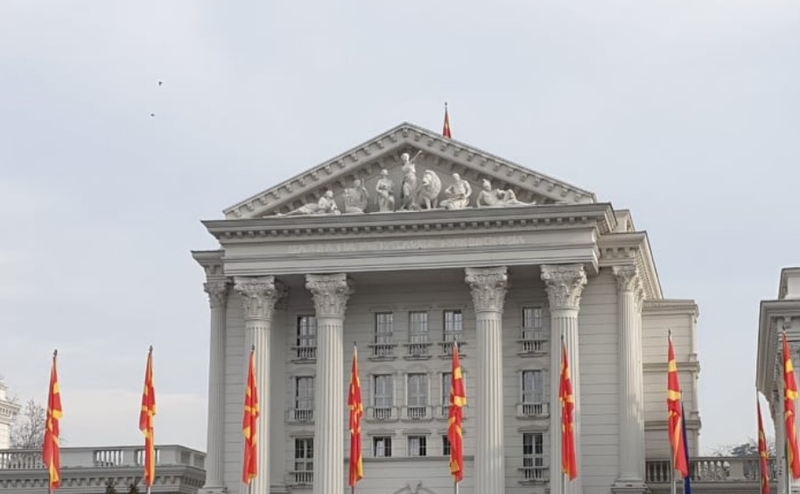 Today, Skopje is expected to publish on the Government Gazette the date when the new constitutional amendments will come into effect. According to these new amendments, the country’s new constitutional name will be “Republic of North Macedonia”. Afterwards, authorities in Skopje will inform the United Nations and all regional and international organizations that the Prespa Agreement has come into effect. Authorities will also demand these countries to use the country’s new name from now on. The NATO flag will be set up today in front of the Macedonian government building, after the members of this alliance signed the Accession Protocol for the country in Brussels last Wednesday. A formal ceremony will be held on the plateau in front of the government this morning on this occasion, and Prime Minister Zoran Zaev will address the public. The presence of Macedonian officials, as well as representatives from the NATO headquarters in the country, and ambassadors from the member states of this union is expected.